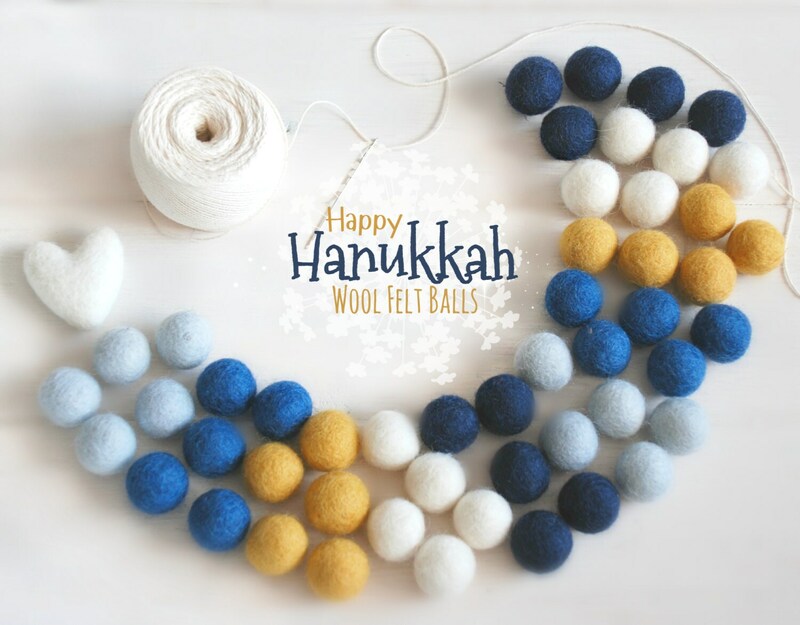 Exactly as advertised, easy to use, a cute and homey addition to our Chanukah decor. Thanks! Just what I needed to finish my project, perfect colorway. 2nd order from this shop, won't be my last :) Such an awesome seller!